This is a Record Store Day 2019 item. 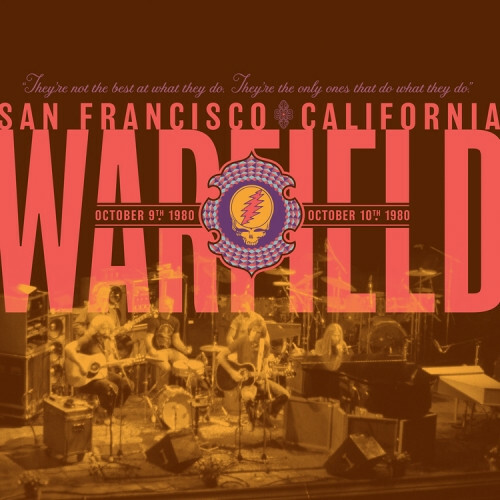 It will be available to purchase in store only April 13th, 2019.Two complete acoustic sets from Warfield shows in October 1980, celebrating the Grateful Dead’s 15th Anniversary. A perfect blending of older cuts from Dead’s extensive repertoire, these two sets include such classics as Dire Wolf, Cassidy, Bird Song, Monkey and the Engineer, and To Lay Me Down, amongst many others, with each set ending with Ripple. Thanks very much for this gem.